The Chesapeaka panel bed is proof that simplicity and style can go hand in hand. 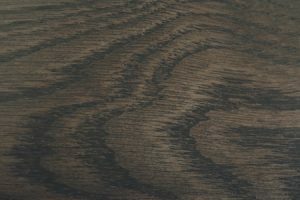 It is a piece that will stand out for all the right reasons. 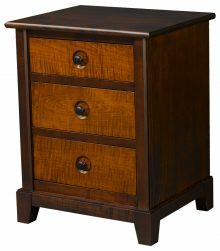 Inspired by the design hallmarks of the Mission movement, but without the sky-high prices fetched by antiques from that era, the Chesapeaka bed offers exceptional value for anyone looking for furniture that’s a cut above the mass-produced alternative. 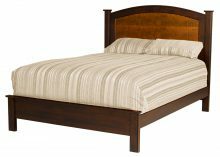 Amish furniture artisans handcraft each Chesapeaka bed. 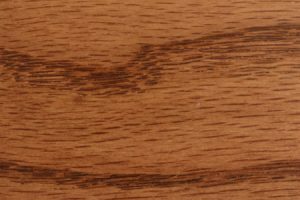 Our builders use traditional techniques and high-quality materials, including genuine hardwood. 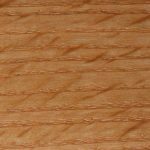 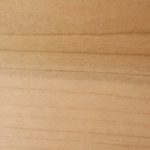 Compare this with most modern beds, which are cheaply made using flimsy veneers, and you’ll immediately see the difference in quality our products offer. 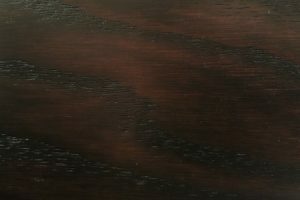 Because each Chesapeaka bed is made to order, you have the option of customizing your purchase to make it truly unique. 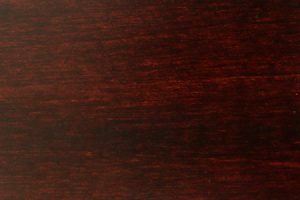 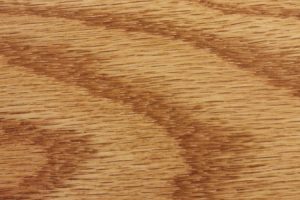 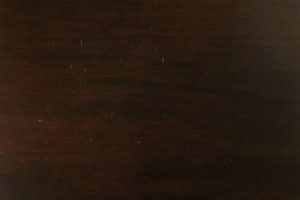 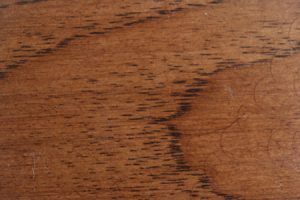 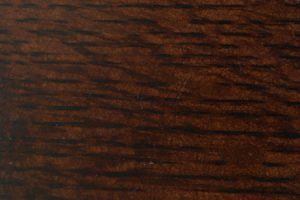 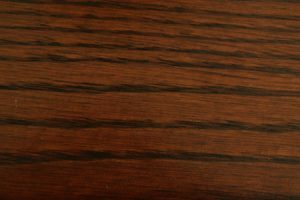 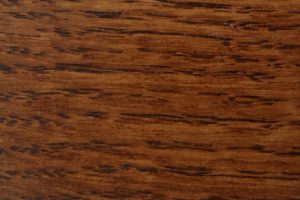 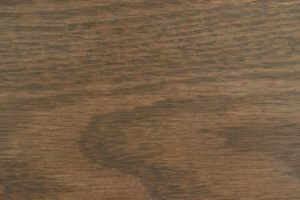 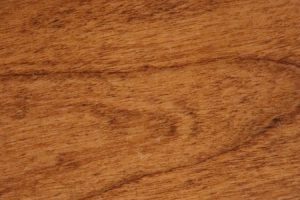 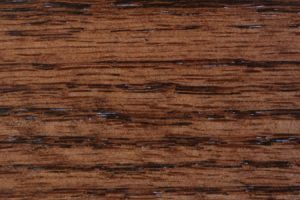 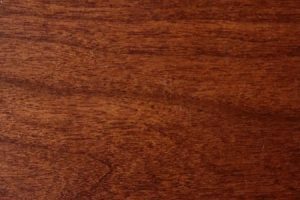 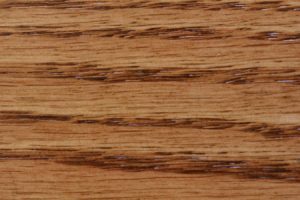 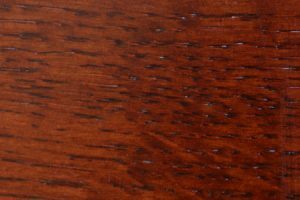 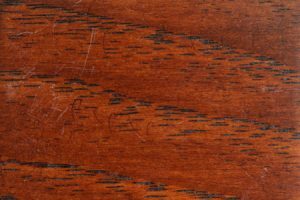 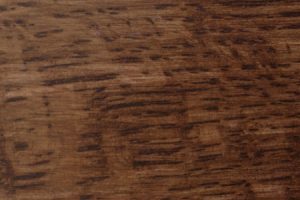 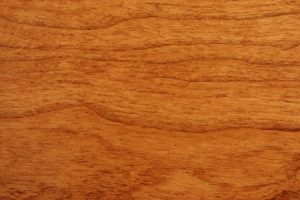 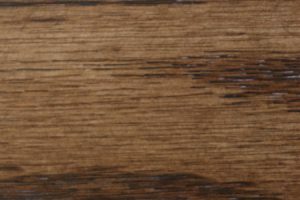 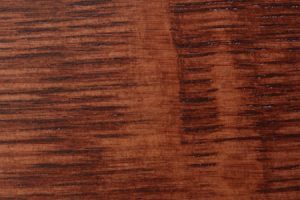 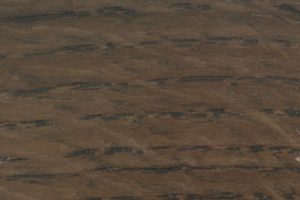 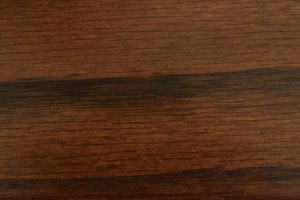 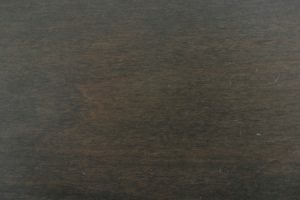 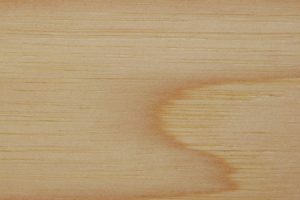 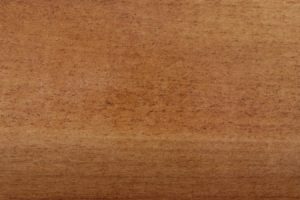 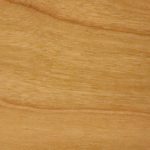 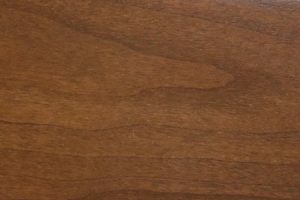 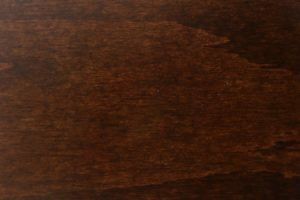 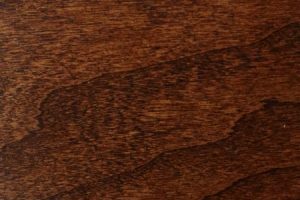 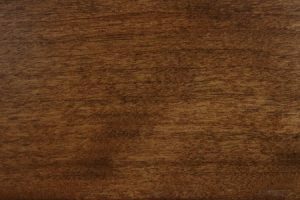 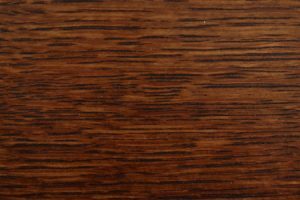 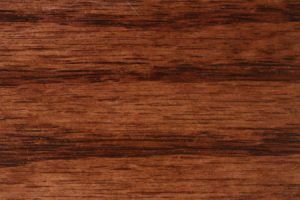 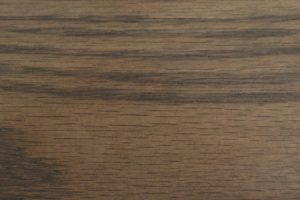 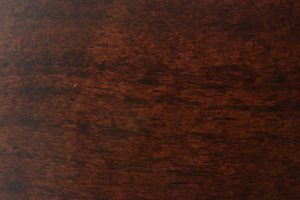 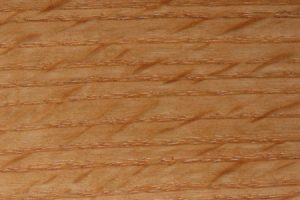 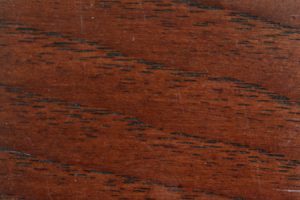 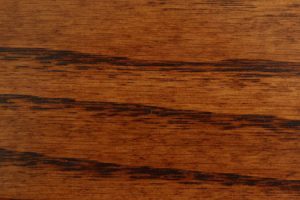 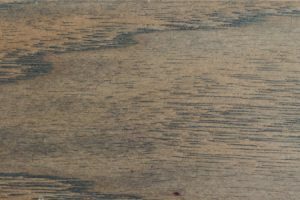 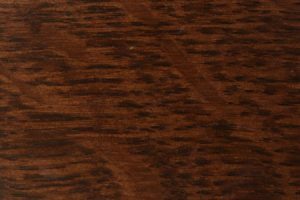 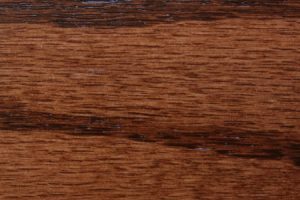 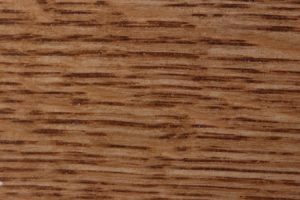 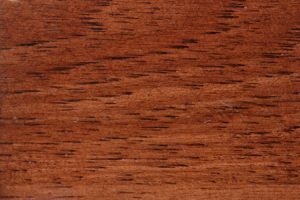 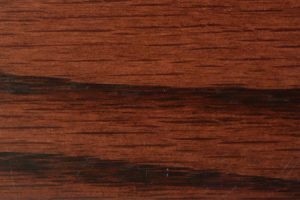 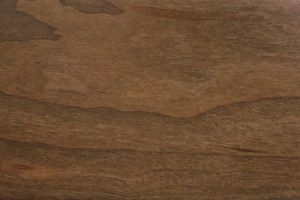 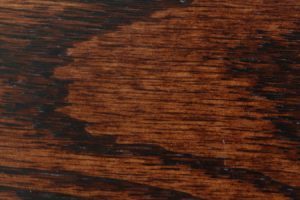 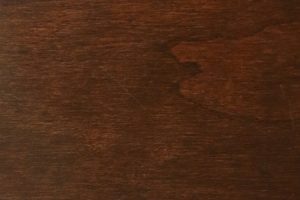 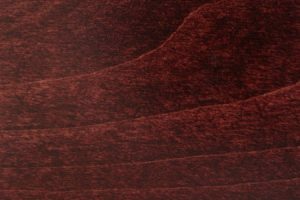 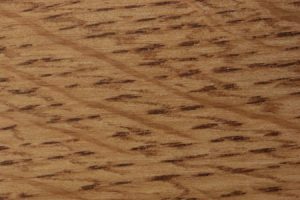 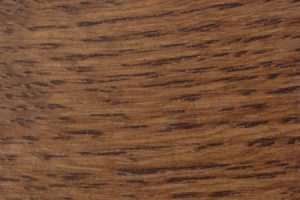 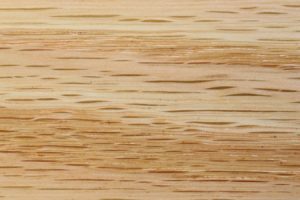 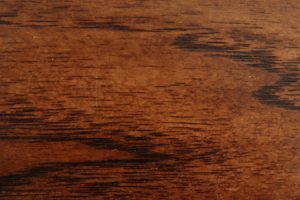 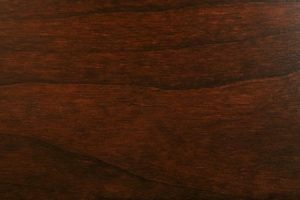 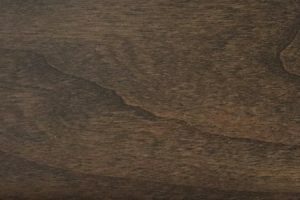 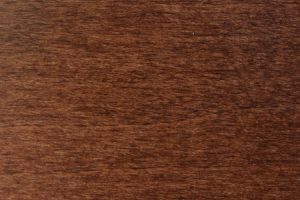 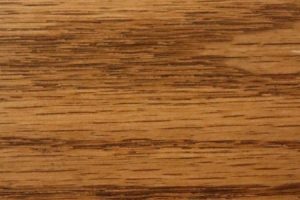 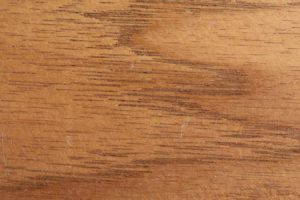 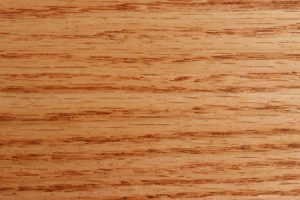 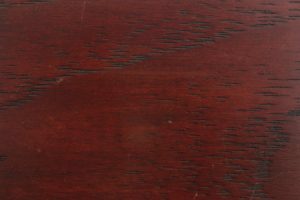 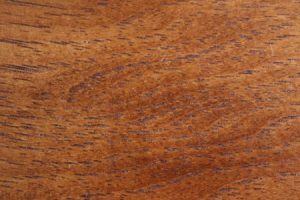 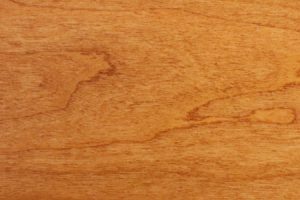 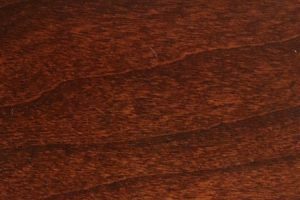 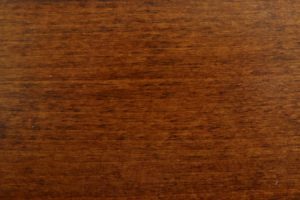 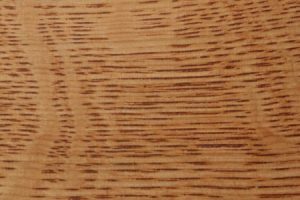 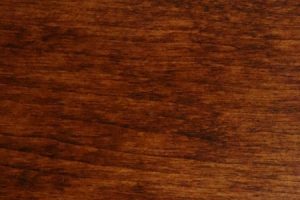 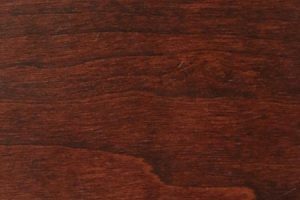 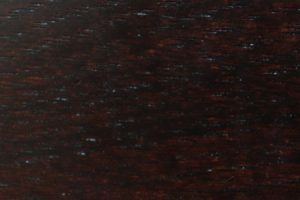 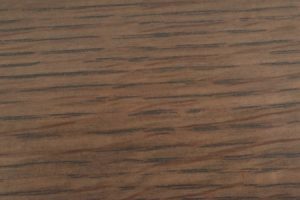 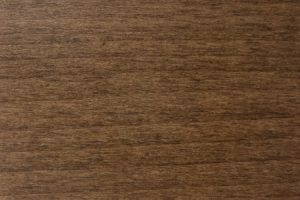 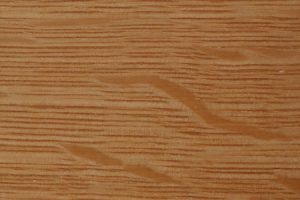 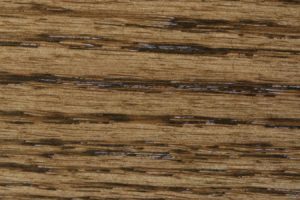 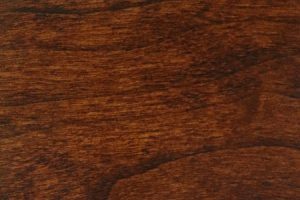 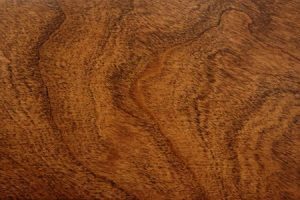 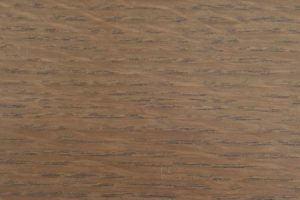 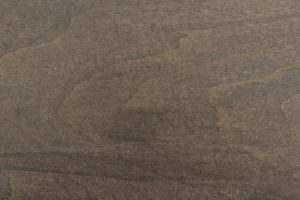 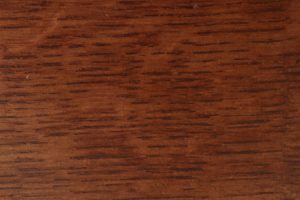 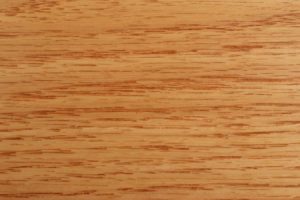 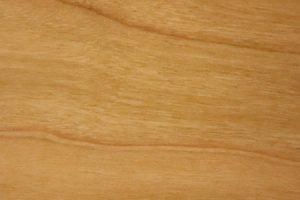 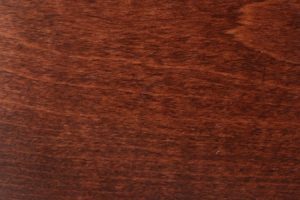 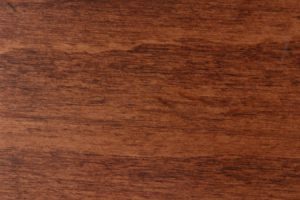 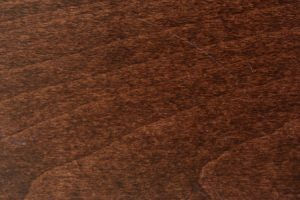 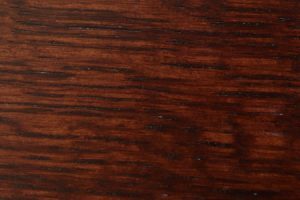 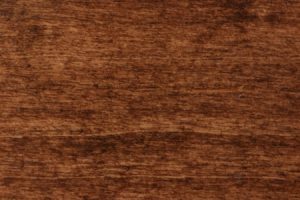 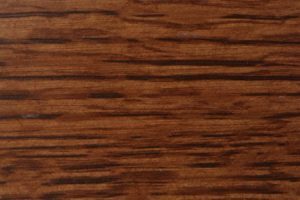 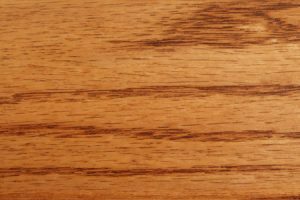 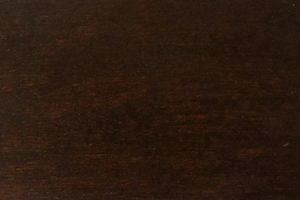 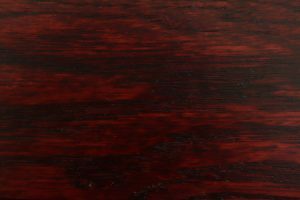 We offer our customers a variety of wood and stain combinations to suit your taste. 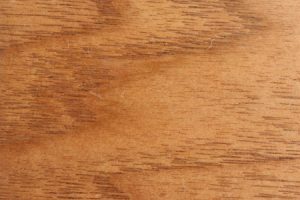 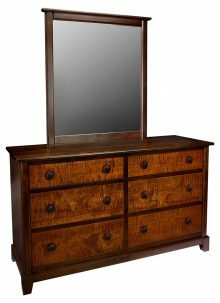 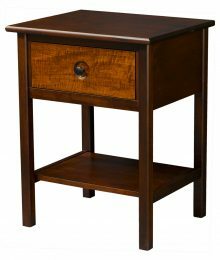 Opt for the classic oak and stain it a stately walnut or coffee color. 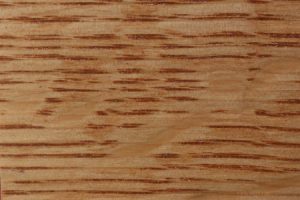 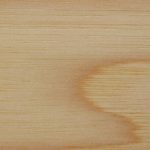 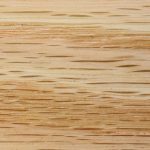 Upgrade to hickory or cherry and leave it finished naturally to mature over time. 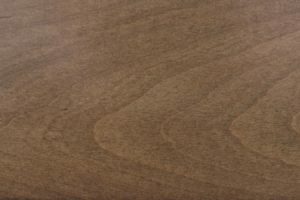 The possibilities are endless when you shop AmishOutletStore.com. 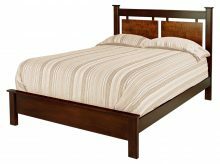 We offer the Chesapeaka bed in standard king and queen sizes. 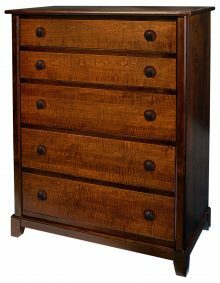 A 53-inch high headboard and 16-inch high footboard feature prominently in the piece’s design. 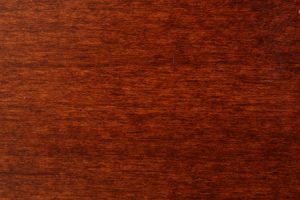 The headboard is available with a contrasting wood panel, creating a unique and impactful visual effect. 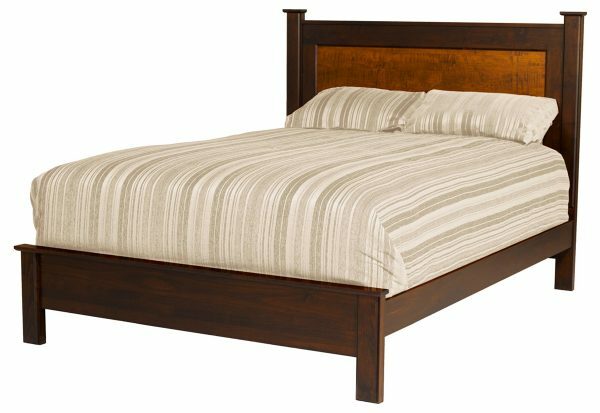 Purchase this bed along with other pieces in the Chesapeaka family to build a matching bedroom set. 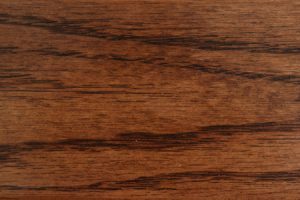 Don’t forget, large orders qualify for progressively deeper discounts, allowing you to save up to 33 percent off our retail pricing. 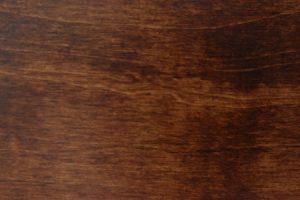 Contact a representative directly for details.